The list of properties below is not necessarily an exhaustive list. To enquire about other available properties / hangars or to put your name down for future leasing opportunities, please complete our Expression of Interest form and forward to our Property Manager, Claudia Birnbreier, by clicking here. Ideal for Emergency / Aeronautical Services / Defence and General Aviation. Fantastic exposure to very busy Beatty Road, internal demolition completed and ready for your fit-out. 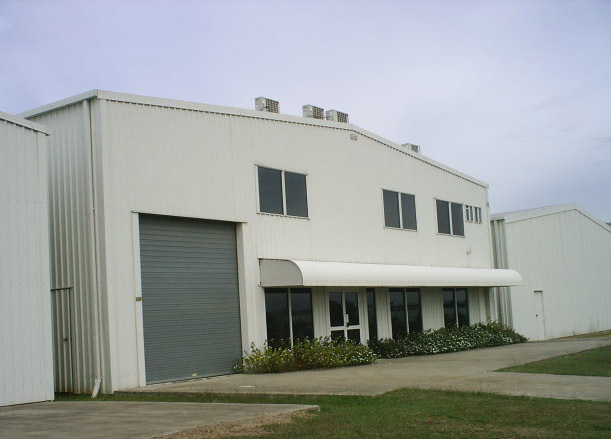 4 Sliding hangar doors – door height currently 4.1m approx. Older styled hangar, steel frame, metal clad. 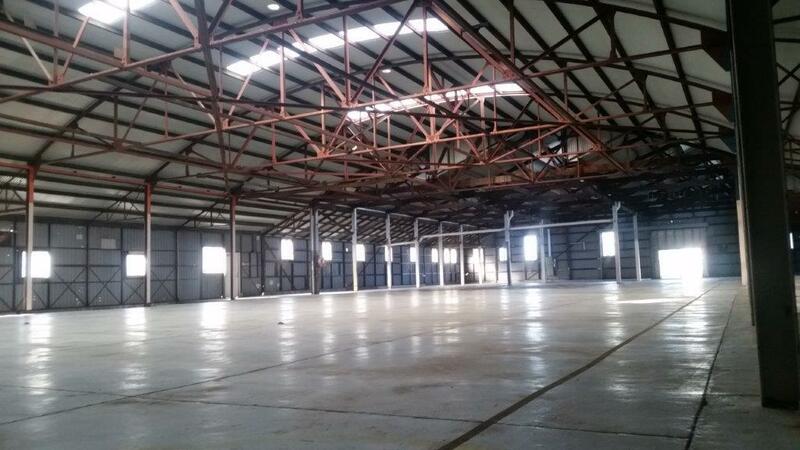 Hangar doors: Height - 3.5m to 4m (approx. ), opening - 12m (approx.). Middle & Western Bay doors open together. Recently refurbished stand-alone office accommodation located in the heart of Archerfield Airport just off Beatty Rd and near the Terminal Building. 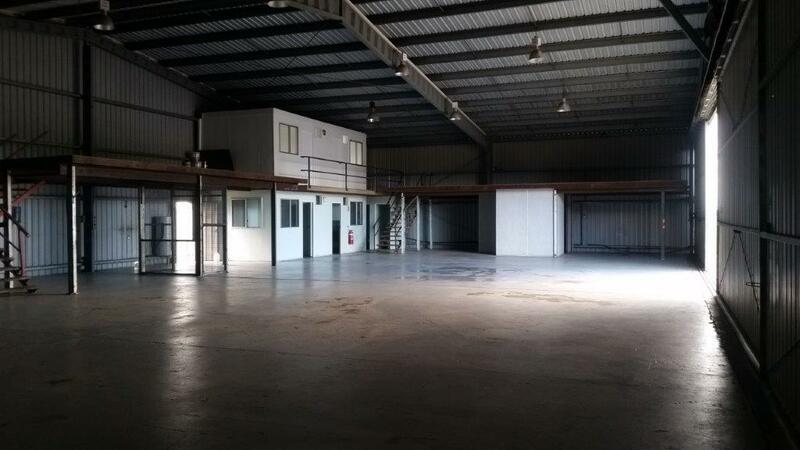 This office building presents well as a suitable corporate location and can easily accommodate up to 15 staff. Surrounding uses include aviation and training related businesses associated with the Airport. The property has great access to major arterial roads. Aeroport located in the Beatty Rd Precinct. Ideal for hangarage / own maintenance on aircraft or a small manufacturing business which also requires Airside access.